Carrying too much debt is dangerous to the health of your small business. The best of business owners will have problems if they let their debt-to-equity ratio get out of hand. This simply means that you are moving toward owing more to creditors than you can cover through the profits and holdings in your business. If you find that you are in such a situation, it is time to turn things around as quickly and painlessly as possible. Ideally, you want to build up your business instead of paying late fees and higher interest rates to creditors. One of the first and most effective options is to review your business expenses and cut back as much as you can while keeping your company running smoothly. Every dollar not spent is a dollar that can be put toward lowering your debt and making your future more secure. Look around at your excess items and inventory to see if there are things that you don’t need. Sometimes we have things that we don’t value or even pay much attention that would be desirable to someone else. You certainly don’t want to sell something that has irreplaceable professional or personal value, but getting rid of excess items can help in giving you a more lucrative future. 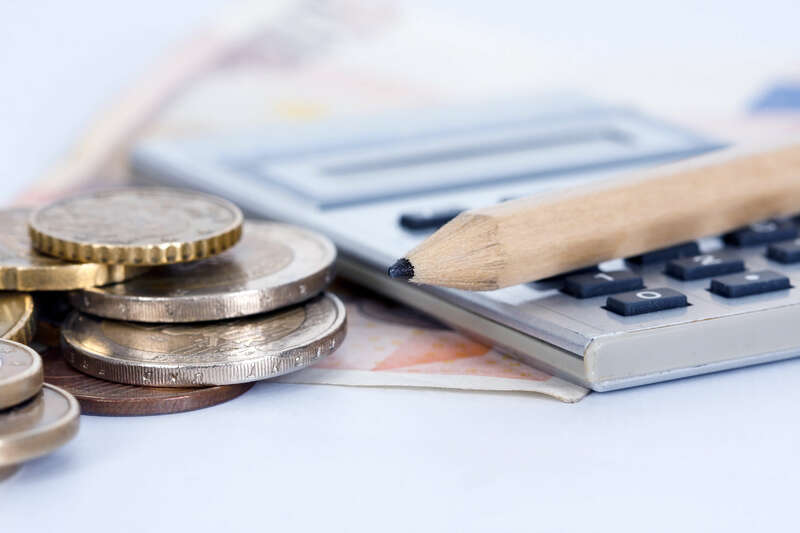 It is important to speak to your creditors if you are having difficulty making minimum payments, as most are willing to work with business owners to set up lower interest rates and smaller payments. Debt consolidation is also a helpful option. Your bank can work with you by providing you with a business loan to cover the amount of all your monthly credit payments, hopefully at a lower rate, thus allowing you to make just one monthly payment. Credit is an important business tool, but like all tools, it is only useful and effective when used properly and carefully. LEARN MORE about using business credit wisely with our Wise Learning Series resource guides.